7.05 (8) No person shall drive or operate on a highway a motor vehicle which has affixed to or placed on the windshield or a window any material that reduces the light transmitted through the windshield or window unless the material is affixed to or placed on (a) the windshield but not more than 75 mm below the top of the windshield, (b) a side window that is behind the driver, or (c) the rear window if the motor vehicle is equipped with outside rear view mirrors on the left and right side of the motor vehicle. (9) If a motor vehicle contains manufactured glass, tinting contained within the glass must meet the minimum light transmittancy requirements under the Canadian Motor Vehicle Safety Standards. 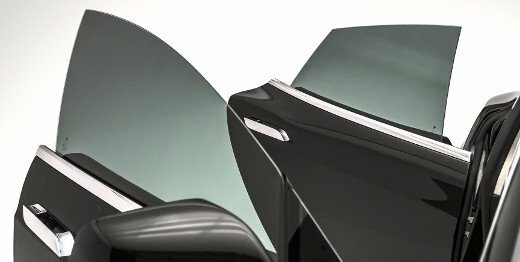 Be the first to comment on "DriveSmart BC – To See, Or Not To See – Tinted Windows"